I found this poem while looking through some archived files from my old old computer. I wrote it back when I was in college at Sewanee. I spied a tiny spider that was hanging from the wall. And it swung a little in the breeze I made when I exhaled. I held my fingers out so that the spider hovered near. It acquiesced to climb upon them without any fear. The spider spun its little web, and made my hand a veil. 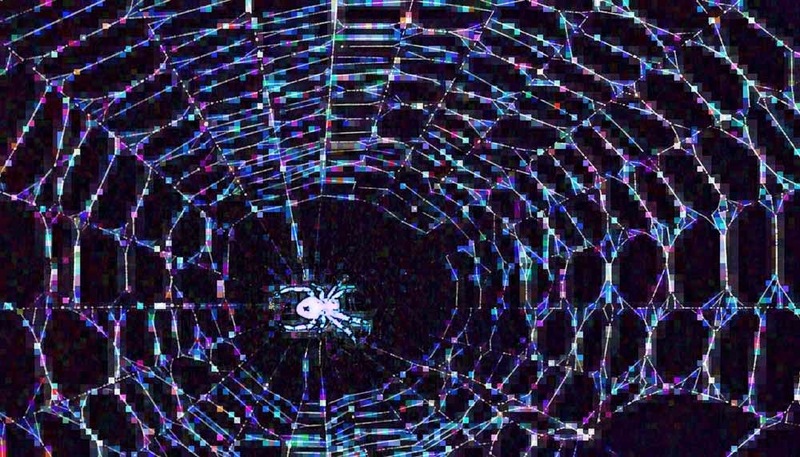 I smashed my hand against the wall, the spider underneath. For a thing of beauty is a joy until it tries to hurt you. My husband often leaves bottle caps lying around. It's something we used to argue about, and now, after more than a decade of marriage, joke about. I've given up trying to break him of the habit and just throw them away myself. This morning I picked up a Stone IPA bottle cap off the kitchen counter and was going to throw it away, but paused, struck by what was printed inside it. I know exactly what every one of those icons and symbols mean. 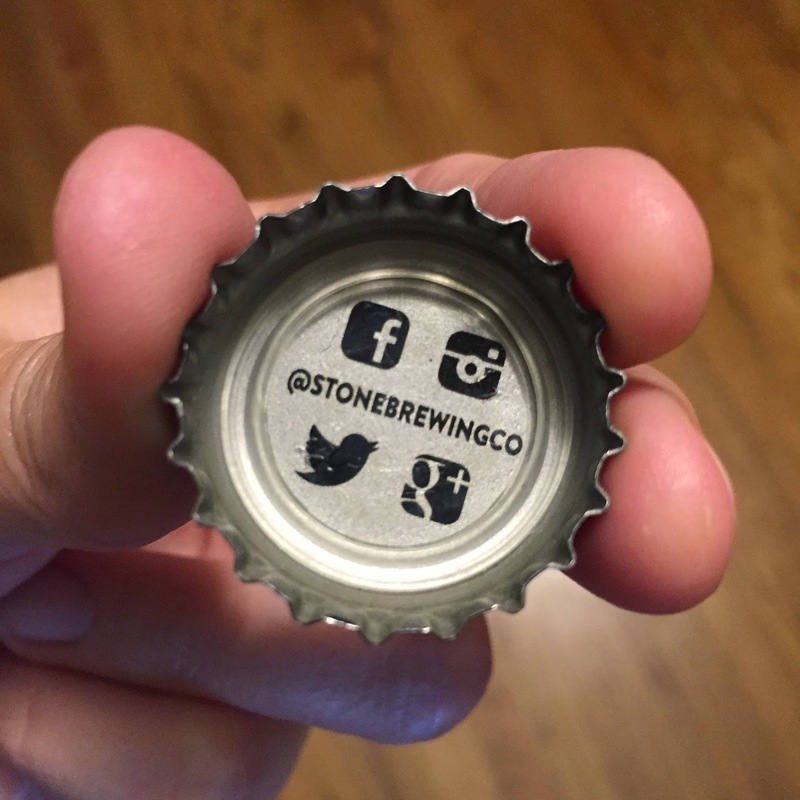 I know exactly what Stone Brewing is trying to tell me and how to get in touch with them, should I desire to do so. But how would this bottle cap look to someone from 20 years ago? What if this bottle cap traveled back in time 30 years? A person from 1985 might be impressed by the quality of the printing. They might think these symbols were some sort of nifty logos or decorations that the brewing company put there as branding. Or they might think they were some kind of instructional relic from the bottling plant, telling the bottle cap quality inspector where this cap was made, which beer it should go with, and how much pressure to use on the capping machine. Like laundry symbols for manufacturing. If I traveled back in time with this bottle cap, what would people from the past think if I told them that these four symbols and this one string of letters were enough to find out everything there was to know about the beer company, to see pictures, learn how the beer is made, find every variety made and discover where to buy it? The closest analogue from back then would be a 1-800 number, and that really doesn't even come close. I think if I told people from 20 or 30 years ago about how we communicate today, it would blow their minds. They would really think we're living in the future.